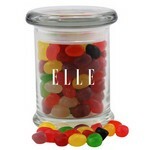 Personalized with your logo or message these Candy Jars are available in a variety of sizes and designs and will make your next giveaway a sweet success! 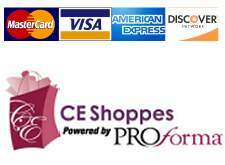 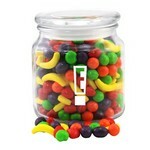 .Drop off a filled candy jar on sales calls and come back often to keep them stocked. 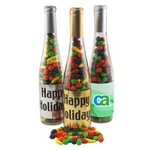 Have a theme for a conference or meeting? 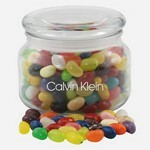 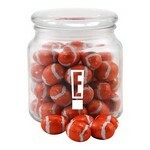 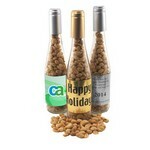 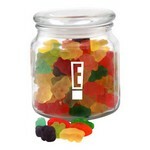 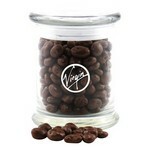 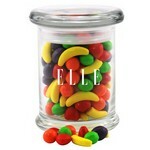 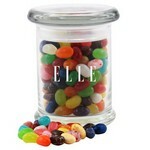 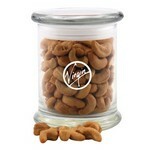 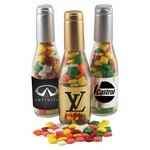 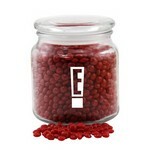 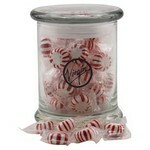 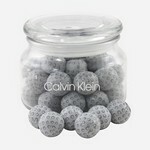 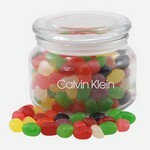 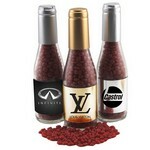 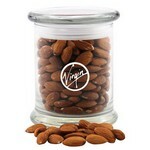 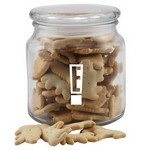 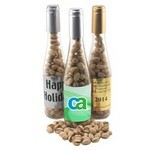 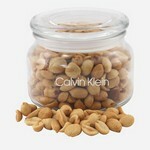 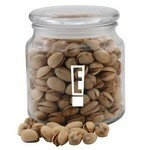 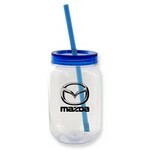 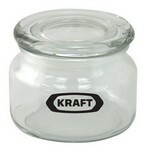 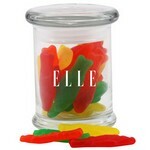 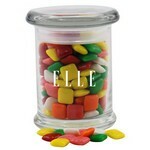 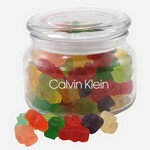 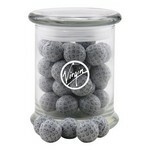 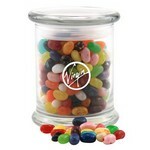 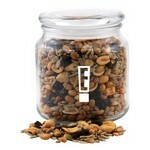 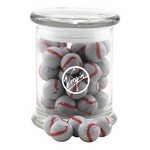 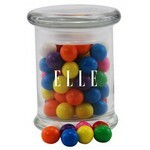 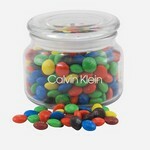 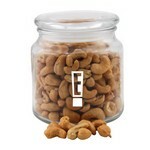 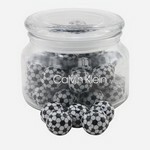 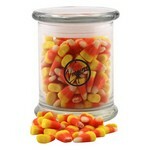 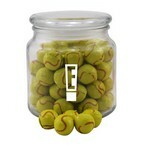 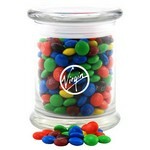 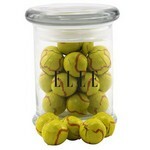 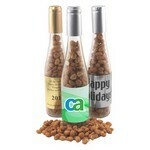 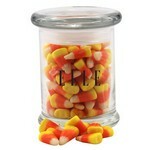 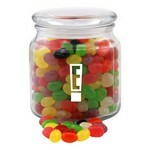 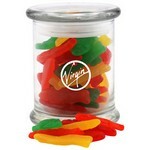 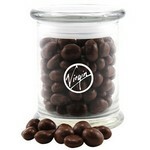 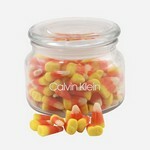 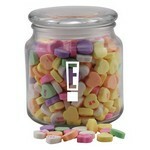 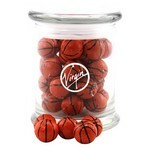 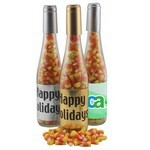 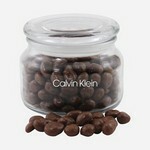 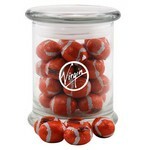 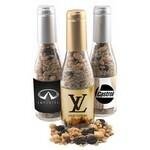 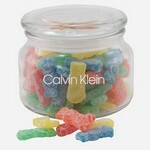 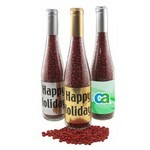 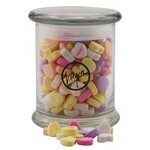 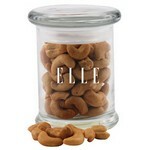 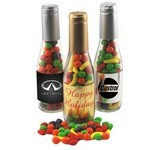 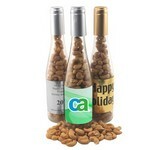 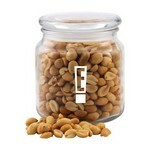 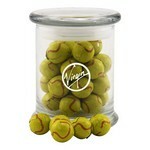 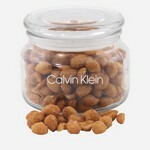 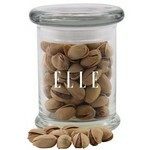 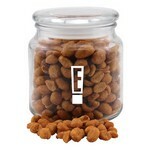 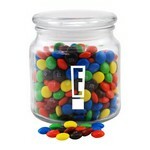 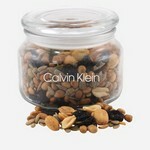 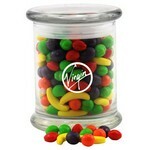 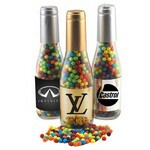 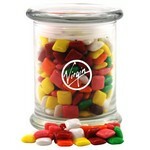 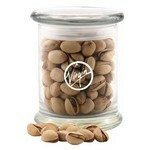 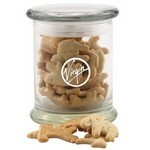 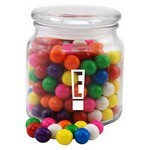 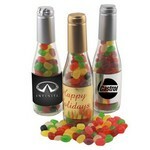 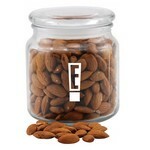 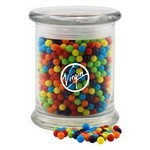 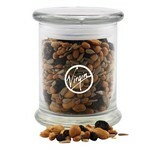 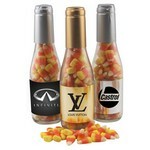 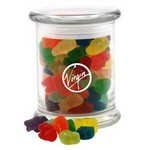 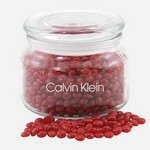 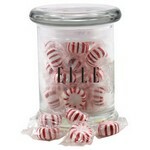 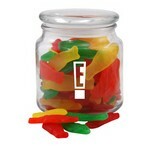 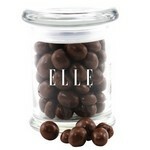 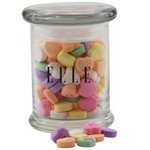 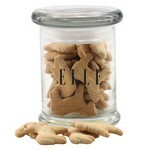 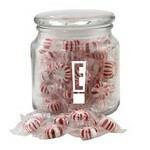 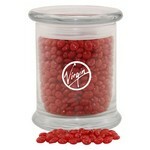 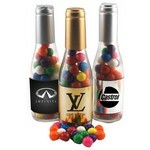 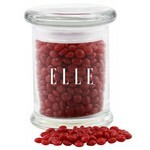 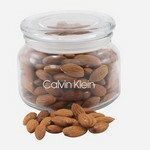 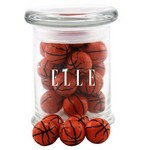 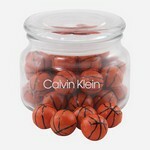 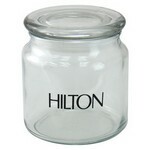 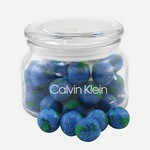 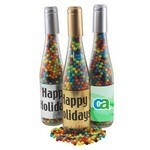 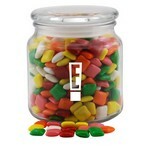 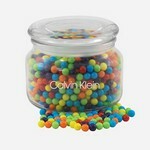 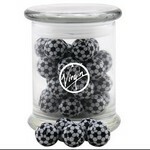 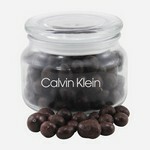 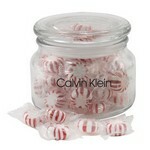 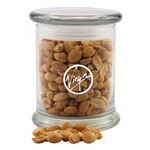 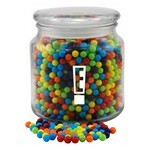 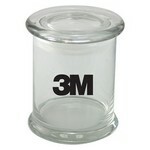 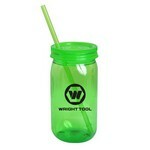 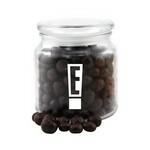 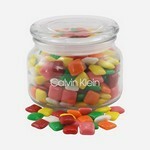 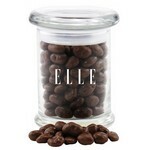 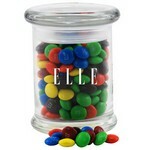 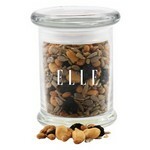 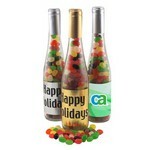 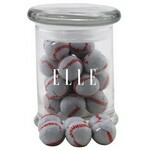 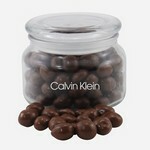 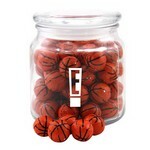 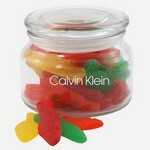 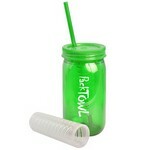 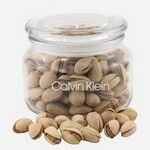 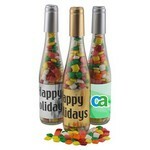 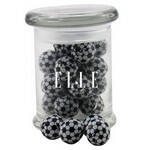 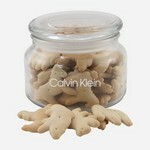 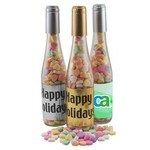 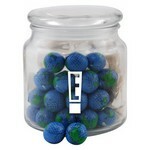 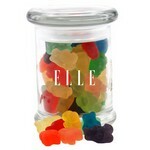 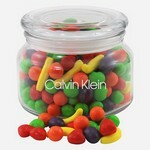 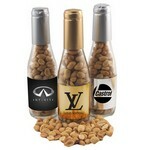 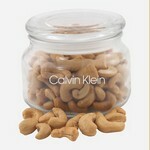 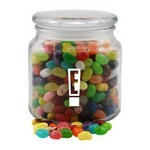 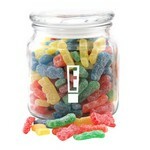 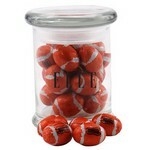 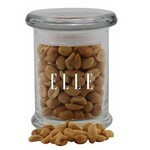 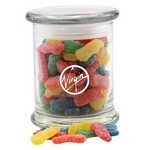 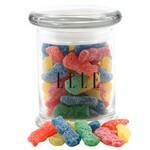 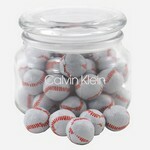 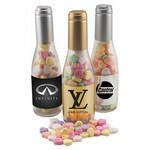 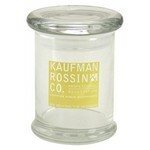 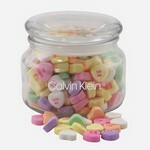 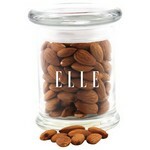 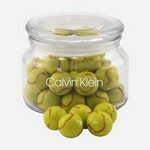 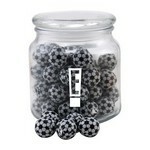 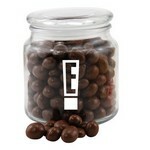 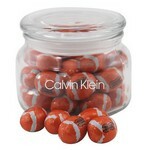 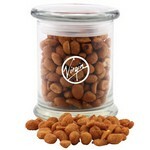 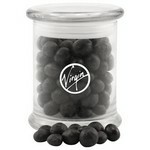 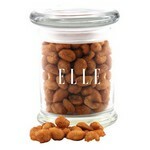 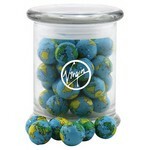 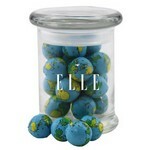 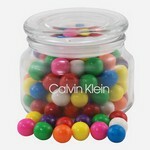 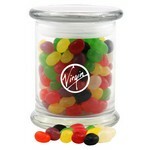 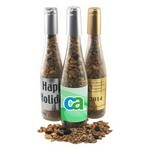 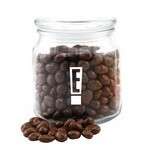 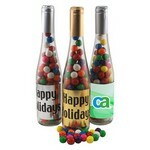 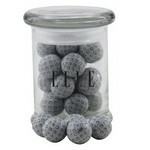 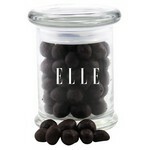 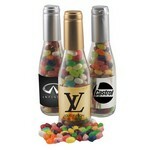 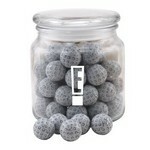 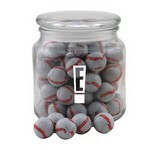 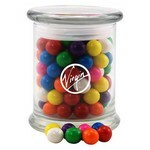 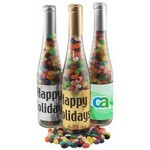 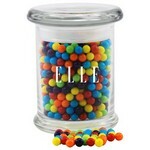 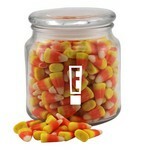 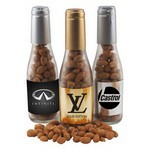 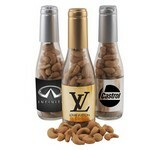 These candy jars are great to hand out at tradeshows, or as conference gifts.